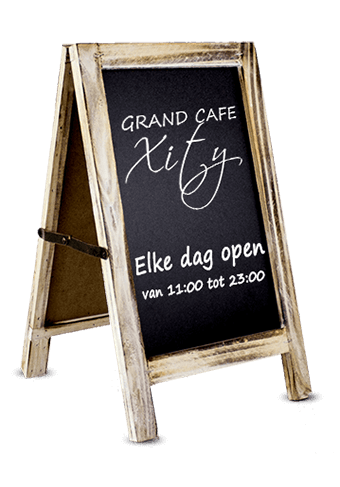 Welcome to the website of Grand Café Xity! 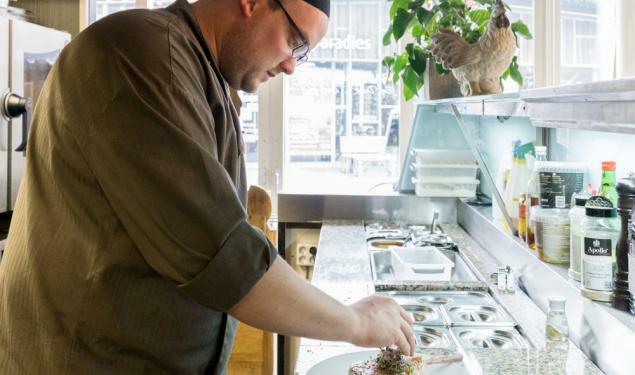 In March 2014 we opened full of pride and enthusiasm our beautiful restaurant at the gateway to the Designer Outlet Centre Roermond. From the great location, our home-cooked food, food- and drinks menu that is adapted to the needs and diversity of our guests, to our atmospheric restaurant and (in season) a spacious and fine terrace: you'll find it all at Grand Café Xity! Over the last years you gave us a warm embrace and we are not only very happy with it, but also, and above all, very grateful! If you enjoy being our guest, we also enjoy having you as our guest! 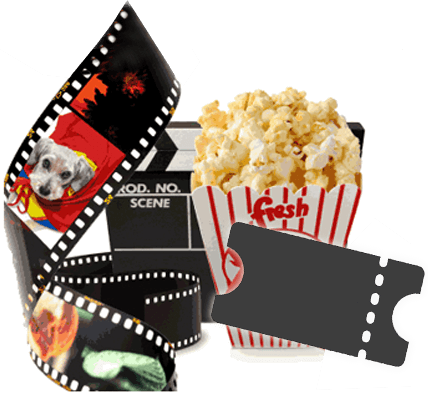 You have not visited us yet? Then come along for a carefully served freshly prepared cup of coffee, a sandwich, a nice salad or a delicious meat- or fish dish. You can also enjoy a nice glass of wine or try one of our many specialty beers. In short: we want you to join us in a casual and relaxed atmosphere to make the most of the atmosphere, our home-made products and refined drinks. We are happy if you feel at home! Our daily special is a maincourse and is served from Monday to Thursday. Check our menuboards or ask our staff. 7 days a week from 11 AM to 11 PM.